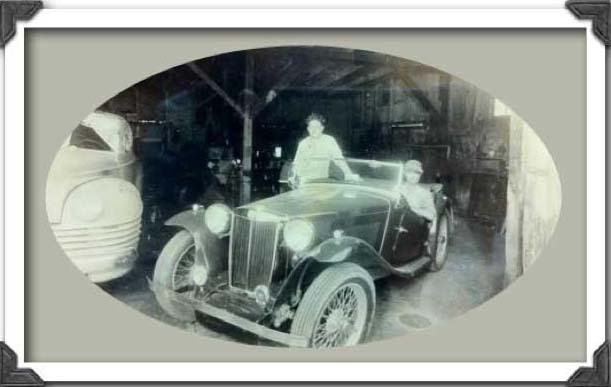 Jeff Garrison – Mobile Mechanic was literally born with a wrench in his hand! Both Jeff’s father and grandfather had auto repair shops, so he is just carrying on the family tradition, as he definitely inherited the “knack” for fixing things. In 1997, the idea came to open his own auto shop – and take it on the road as a mobile mechanic. With an old van, some borrowed tools, and plenty of community encouragement, the Mobile Mechanic Business has thrived ever since. Jeff runs his business primarily over the telephone and tries to offer same-day service. Late afternoon and evening calls can generally be scheduled for the next day. Problems can usually be diagnosed over the phone with price quotes given. Located in the Clear Lake area, Jeff is happy to travel throughout the Houston area, but extra charges may apply outside of his primary service area. Jeff Garrison is an ASE Certified Mechanic.